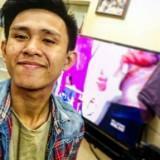 @danntorino is on Carousell - Follow to stay updated! For sale LC-40LE360D/For swap The price is negotiable. Message me. For sale LC-40LE360D The price is negotiable. Message me. Hindi pa po nagagamit yan. 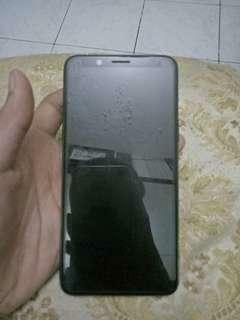 For sale or swap sa phone The price is nego Pm me. 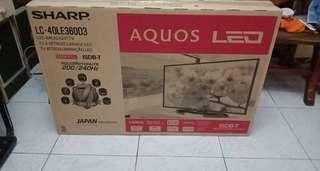 For sell or swap 40" led tv. Negotiable price. Just offer po. For sell or swap Brandnew LC-40LE360D The price is negotiable Marikina area. 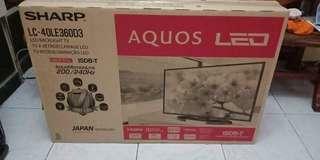 For sell or swap Brandnew LC-40LE360D Marikina area. Rush! Rush! Nego pa po. Di pa nagagamit 100% working. 09751327836 text me.